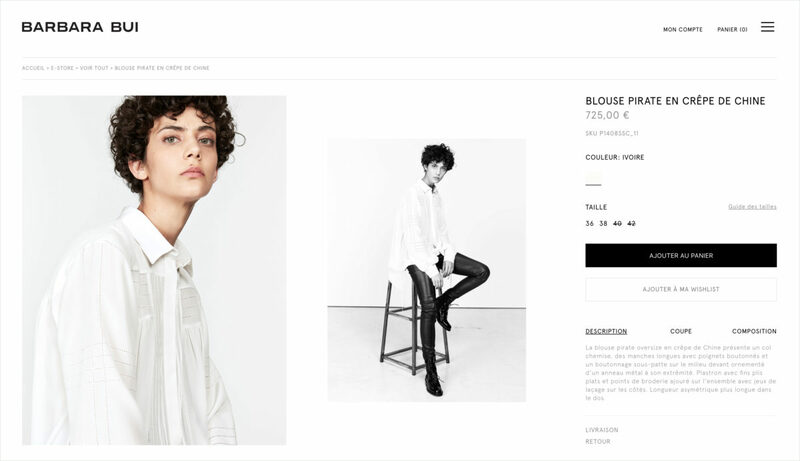 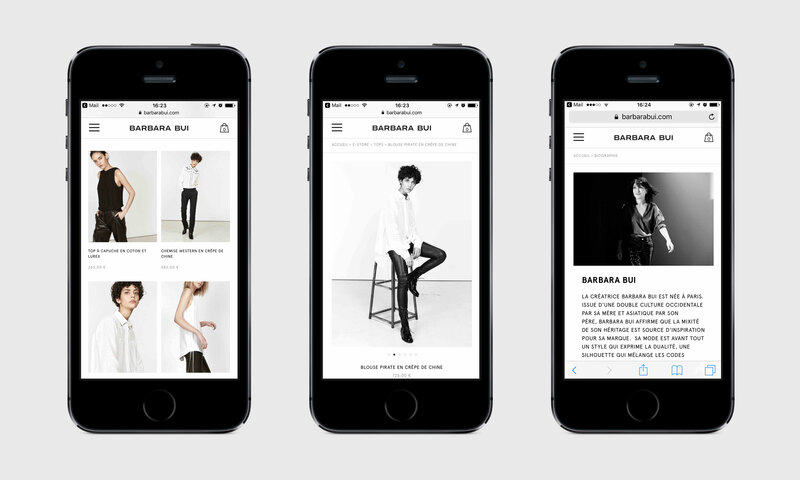 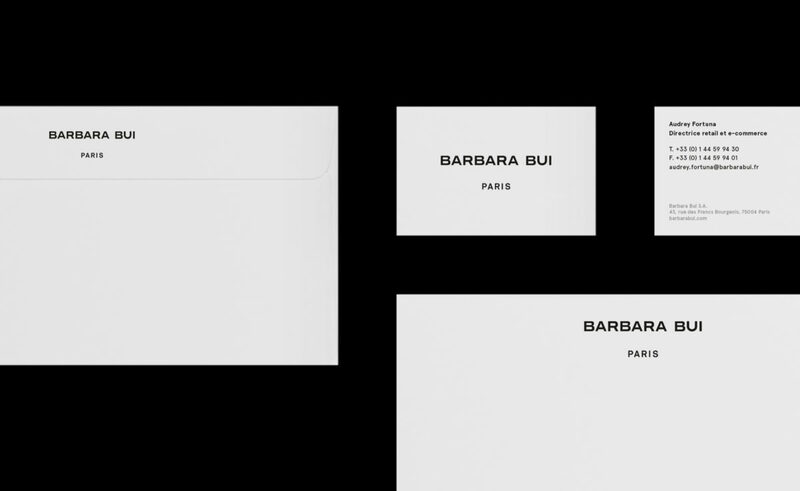 Barbara Bui Website – We designed and art directed the new e-store of the brand on both mobile and desktop. 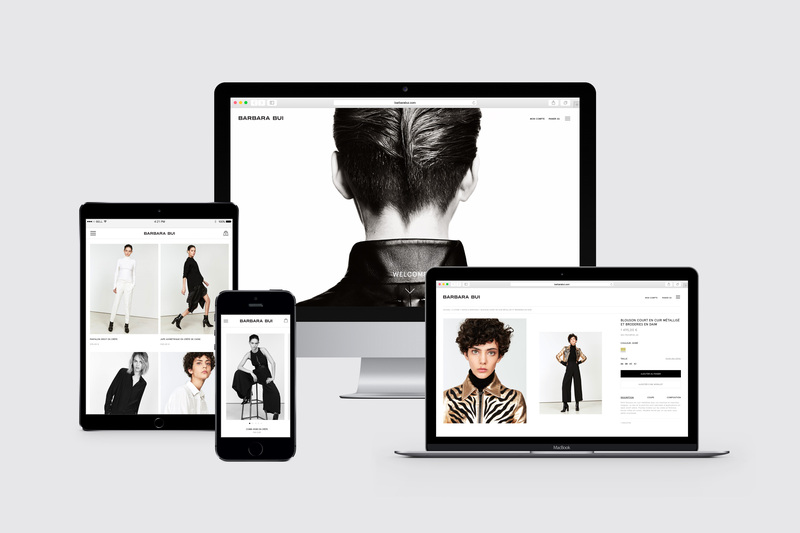 As part of the global branding we art directed the shoot of the images of the products displayed on the website. 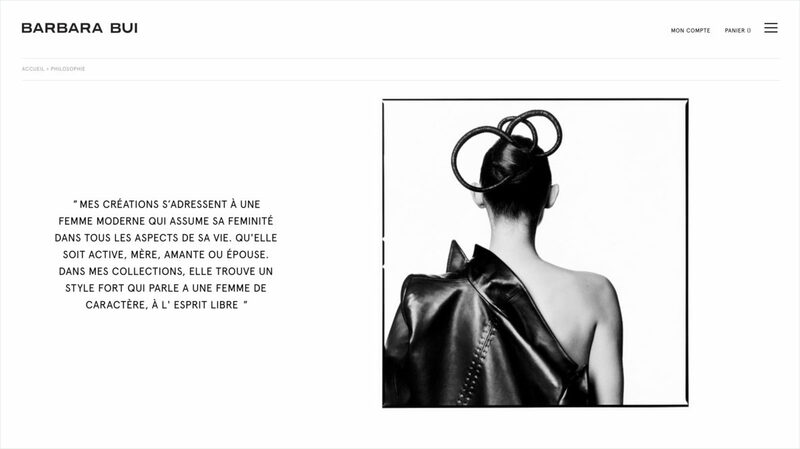 The images are in line with the brand’s spirit: freedom, energy and french elegance.